← The Secret to Life?! Congrats! 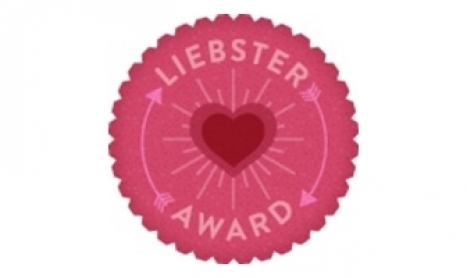 I nominated your for the Liebster Award!